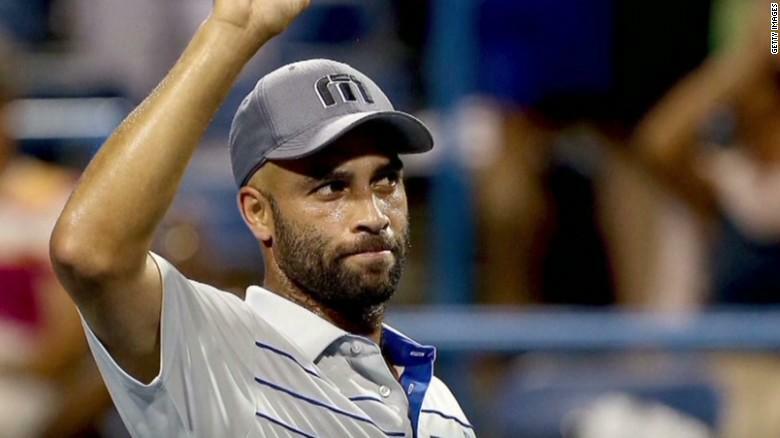 The violent arrest of James Blake, ex-tennis star: Racial profiling? Watch the video. Indian and Gangster? Not true! We call it RACIAL PROFILING! After what we see in the video, got to say James Blake’s statement is amazingly constructive. 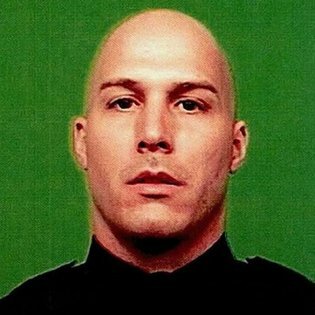 In 2012, a Queens man said, Officer James Frascatore pulled him over for a broken taillight, opened his car door and punched him three times in the mouth, unprovoked. The following year, another Queens resident claimed, Officer Frascatore punched him in the stomach several times outside a bodega and called him a racial epithet. Those accounts, both made by black men, came to light after a rough arrest by the same officer on Wednesday in which he wrapped an arm around the neck of the retired tennis star James Blake and threw him to the sidewalk after mistaking him for a suspect in a credit card fraud investigation. 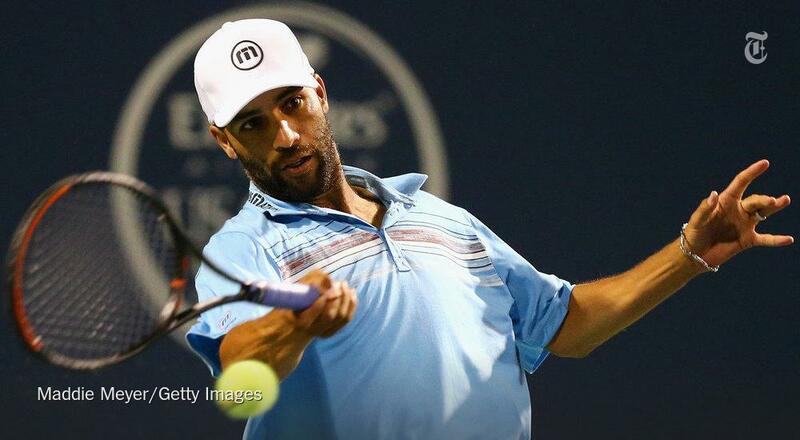 Mr. Blake, 35, was leaning against a mirrored beam outside a hotel in Midtown Manhattan, his hands clasped as he waited to be taken to a corporate appearance at the United States Open. Officer Frascatore, 38, rushed into the video’s frame, twisting Mr. Blake’s left arm, grabbing the back of his neck and pulling him face down onto the sidewalk. He finished by digging his knee into Mr. Blake’s back and handcuffing him, never easing up even though the athlete barely flinched as he let himself be tackled. This entry was posted in crime in the US, james blake, NYPD, US police and tagged James Blake, MYPD, video of NYPD arrest of james Blake. Bookmark the permalink.